Ms. Rancie is a member of the firm’s Real Estate section. She advises clients through all stages of commercial and residential real estate transactions. She specializes in Master Plan development projects, residential PUD’s and commercial developments. Her practice involves all aspects of negotiating and structuring development projects, acquisitions, land use planning, and leasing. Ms. Rancie was recently honored as CCIM Finalist for 2018 Real Estate Attorney of the Year. She is a director of CREW Utah and chairs the CREW Marketing Committee. 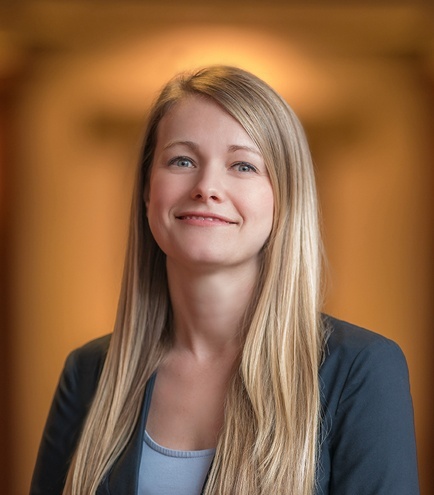 She serves as the Chair for Kirton McConkie’s Advancement of Women Committee and has been actively involved in mentoring young attorneys in the early stages of their careers. Lender’s counsel for 700 acre single family residential development project valued at over $150 Million dollars.